Terms & Conditions: Land Price is subjected to change from time to time without prior notice. A Prime piece of Land comprising 3 Acres 2 Rood & 25 Pole located at the road side and adjoining Hartamas Villa is offered for Sale for RM6 Million. 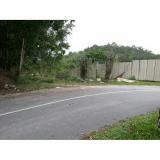 This frontage land is located at Taman Bukit Bentong, within Bentong Town. 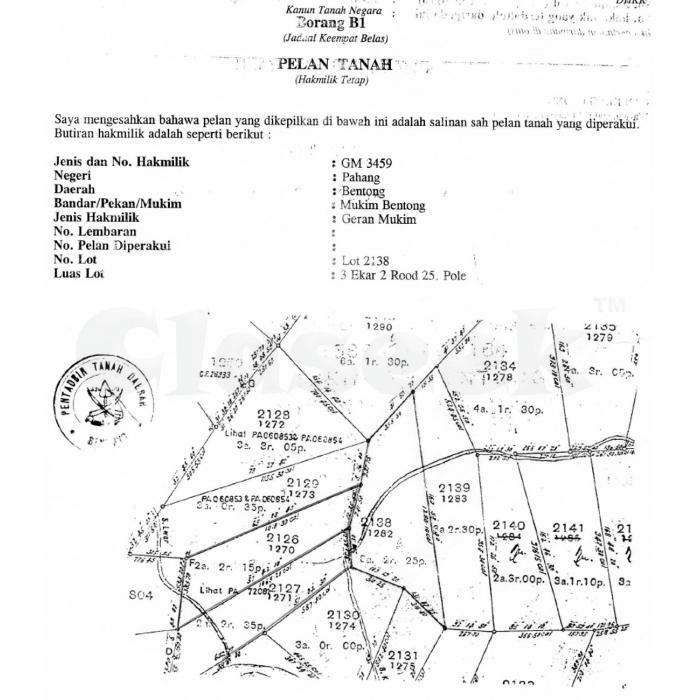 The size of the land is double the size of Hartamas Villa and has its own road access. Besides, this is the only road access to all the other lands located behind (about 100 pieces). 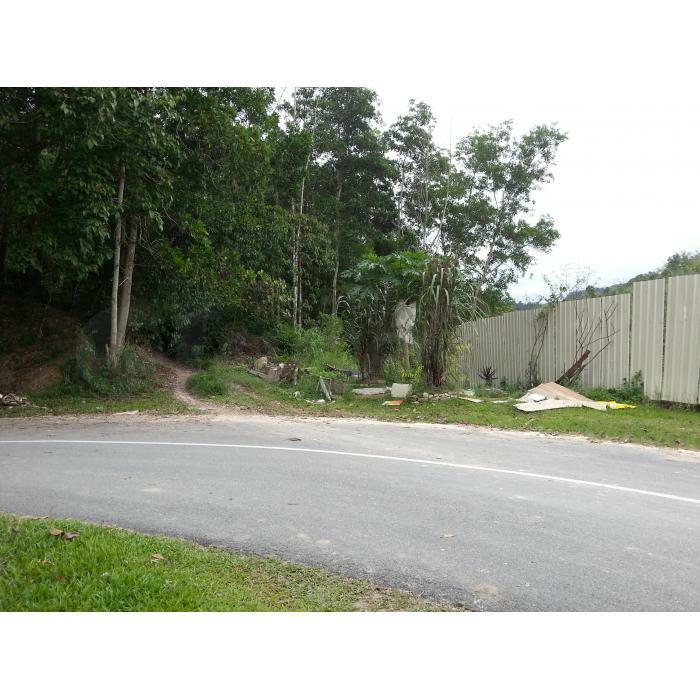 This piece of land is suitable to build bungalow or even luxury condominium. Prospective buyers please call Mr. Gan at 016-932-3232 for more information. 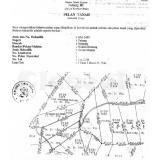 ** Land price is subjected to change from time to time without any prior notice.